Many youth arrive at confirmation classes without a basic grasp of key Bible stories or Christian traditions. This book helps to fill that gap, offering Sunday school teachers, parents, and adult volunteers a compact guide for equipping their youth with knowledge and understanding of their own faith. 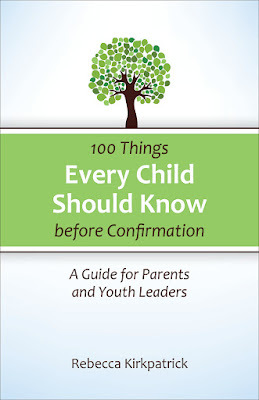 It offers an overview of one hundred essential topics that all children growing up in the church should learn about, including key Bible stories, church history, the sacraments and creeds, world religions, and more. 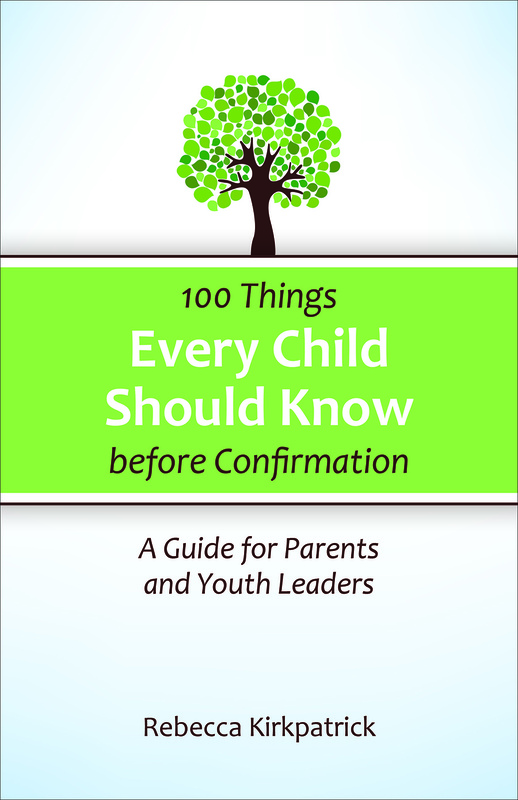 Each entry includes a brief summary, a suggestion for how educators and parents can explore this item with their children, and ideas for integrating the topic into the child's overall Christian education. This practical resource helps children think critically about Christian faith as they begin their confirmation studies, providing the vocabulary and understanding needed to articulate their own theology. There is the guide for the parent and school children. A school going children should know the real key for the success which is the information and knowledge of bible stories about best essay service review. Every sin day students and their parents attend the school for bible information and stronger their faith as Christian. Finance Homework that is fantastic blog, I will pas this to the other peoples.